Runaway child Dong-kyu wishes to make money by reporting on companies that use illegal disposable goods. One day Dong-kyu takes a picture of a takeout counter where Si-nae works. As he runs away, Si-nae throws a stone at him, knocking him to the ground. When Dong-kyu regains consciousness, he claims he can’t remember anything, and immediately takes shelter at Si-nae’s place. A witty film that handles the serious subject of domestic tensions with a disarming sense of humor and humanity. 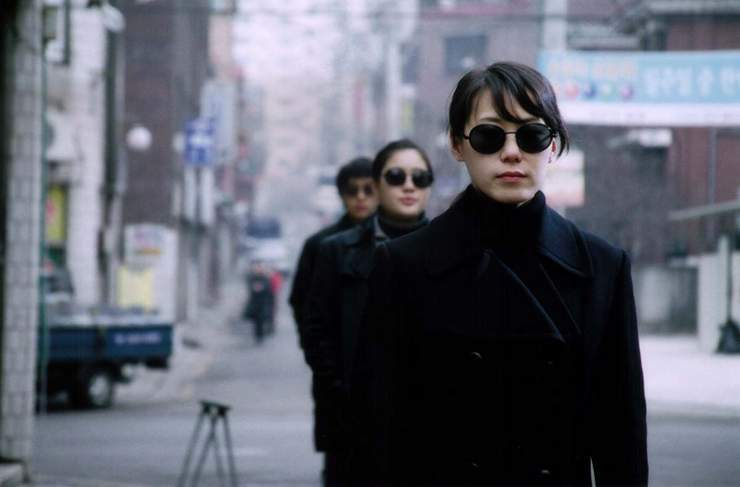 The Korean Film Council has selected ten works to be released on DVD as part of the 2006 DVD Production/Distribution Support for Independent Films. The recipients were selected out of 24 submissions, and will be made available for sale to the general public in special DVD box sets. The Korean Film Council has stepped up its support of small-scale arthouse releases, with three films scheduled to be released in November through the KOFIC-supported ArtPlus Cinema Network. View all 10 pictures for "Five Is Too Many"